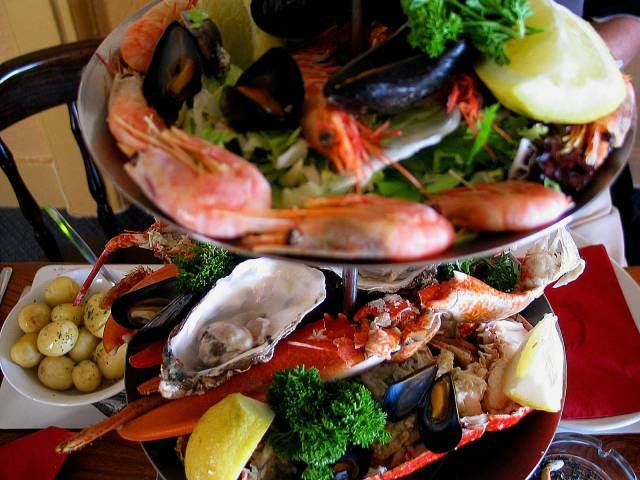 We shared a three tier seafood platter for 2 at Pearson's Oyster and Crabhouse in Whitstable. And two bottles of South African Chenin Blanc. We would recommend both!